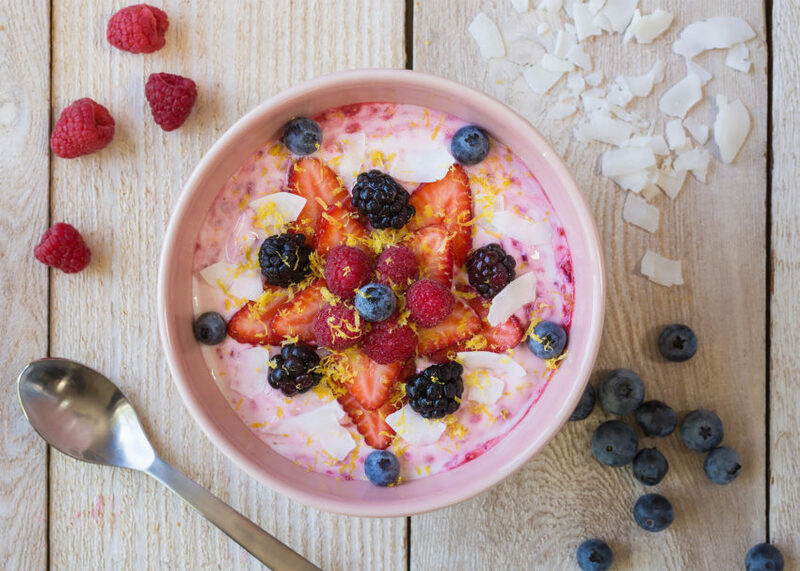 If you could pick any fruit to make you instantly healthier, it should be berries. I’m amazed at how much we are always learning about what they do to and for our bodies – and right now, they are being picked in abundance! Blueberry’s power is in their skin. 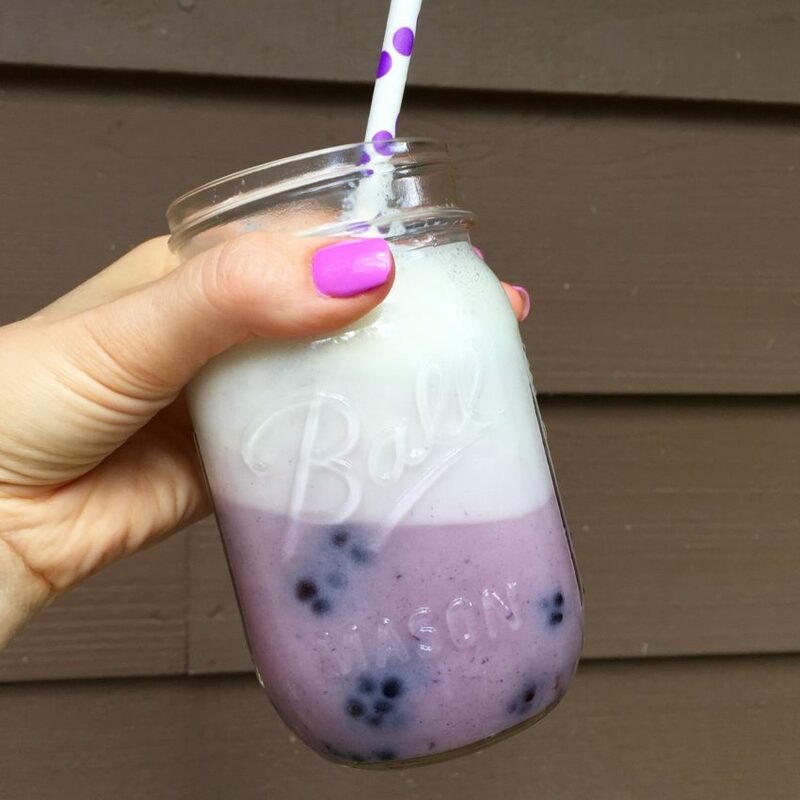 A plant-nutrient called anthocyanin (basically the blue-purple color), lies in the skin to protect the blueberry itself, but when we ingest it, it will protect us too. I just love what food can do! This one has been shown to help preserve memory – and, it’s even being studied for it’s ability to quite possibly reverse some of the effects of Alzheimers. Wow. 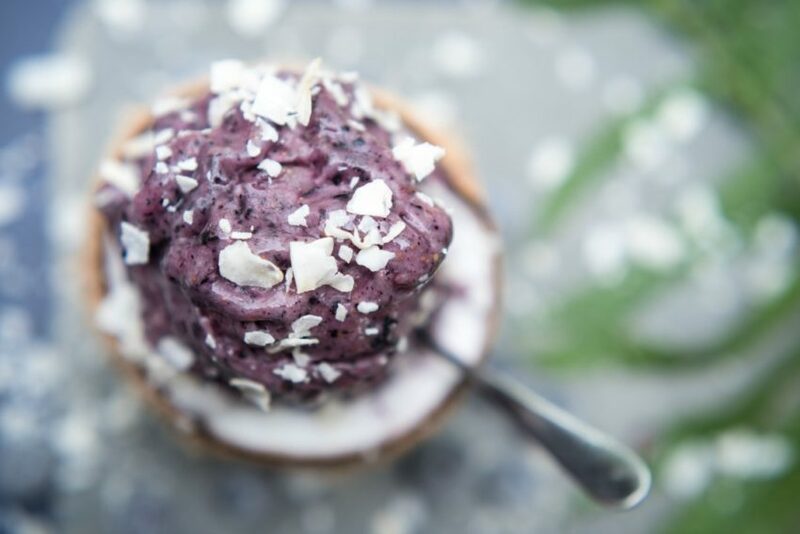 Get tons of them in this easy 2-Ingredient Blueberry Ice Cream. 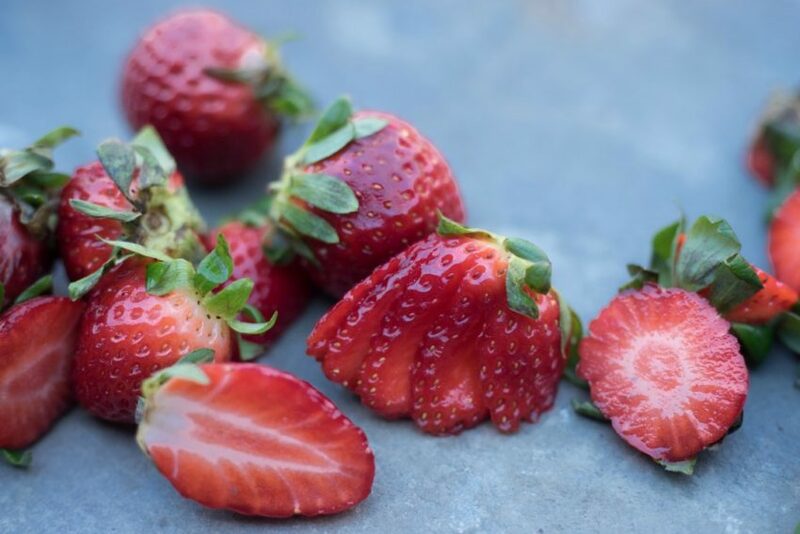 A little nutrient in strawberries has been shown to lower C-reactive protein, which is a marker for heart problems. Strawberries do this by lowering inflammation. They sort-of look like a heart, so this connection is easy to remember. 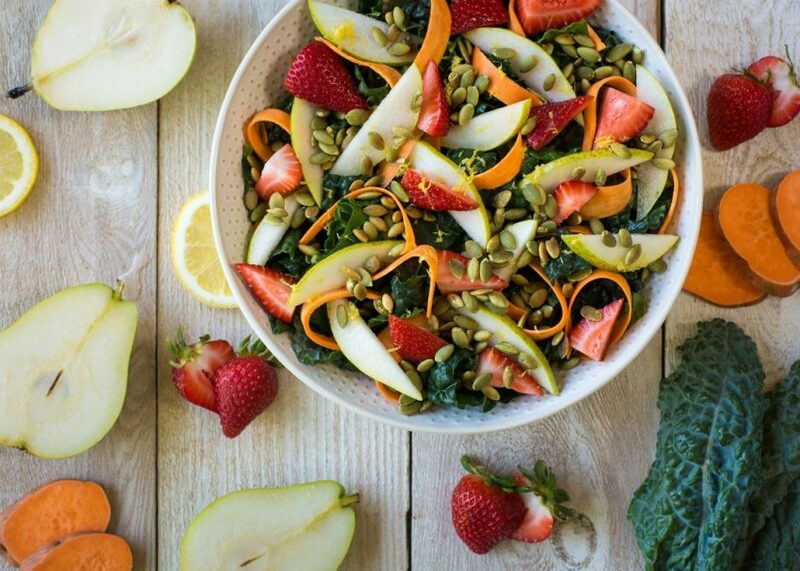 Pair them with a healthy fat like the pumpkin seeds in Superfood Salad – so all of their excellent nutrients can be absorbed easily. 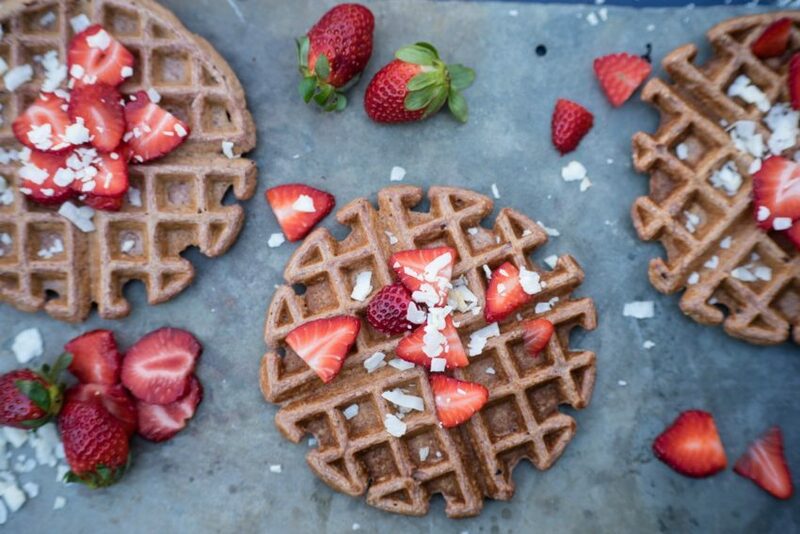 Or use them in a recipe as the liquid component – like Strawberry Blender Waffles – and you get 1/2 cup of strawberries IN each waffle. 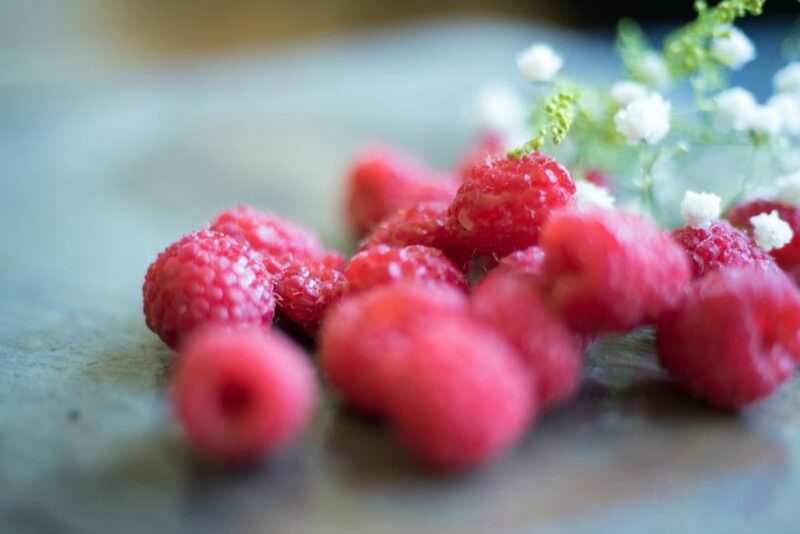 Okay, so of course it’s not like “eat raspberries and your body fat will vanish” – BUT, it is worth noting that on a cellular level, a nutrient in raspberries is used for fat metabolism (remember those raspberry ketones? Best to get them in the raspberry itself). I like to say: don’t put all the pressure of your health on one little food – it cannot take it! It’s about consistently eating many healthful foods. One of my favorite things to do with raspberries is to give them a little mash, and then swirling in Greek yogurt. Recipe here. And, if you can’t use up those summer berries fast enough, try your best not to have to toss them out. That just wastes money, and wastes your health as well. 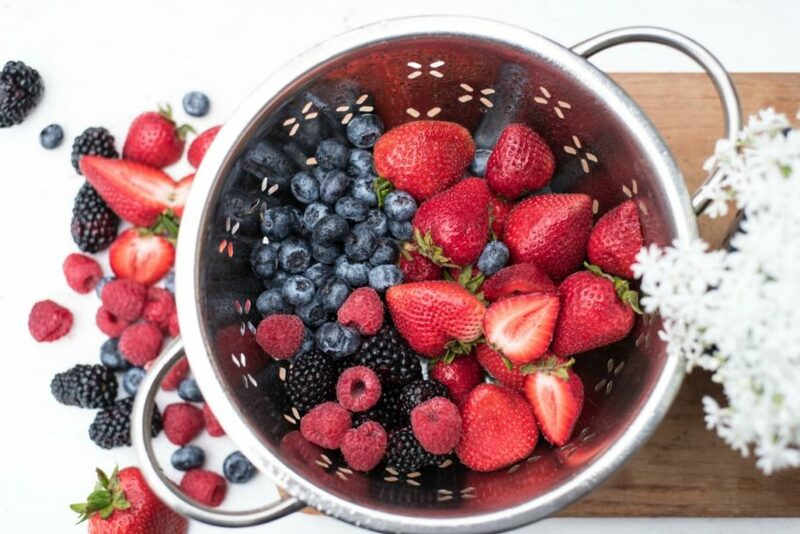 Berries freeze easily! 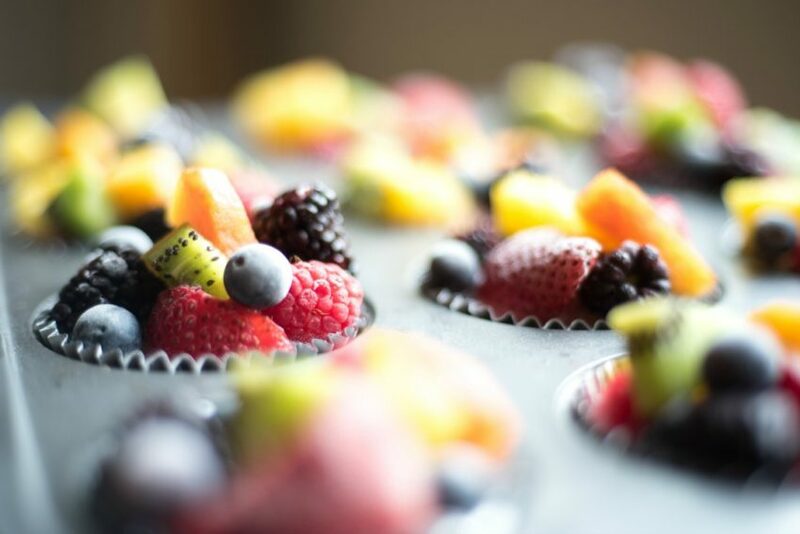 What I’ve been doing lately is putting chunks of fresh fruit – mostly berries – in foil-lined muffin tins, pouring a little liquid on each (whether coconut water, a nut milk, or unsweetened apple juice), and freeze. Then remove them and put each frozen berry “block” in a zip-top bag to use for future smoothies or recipes. Happy end of the summer eating! 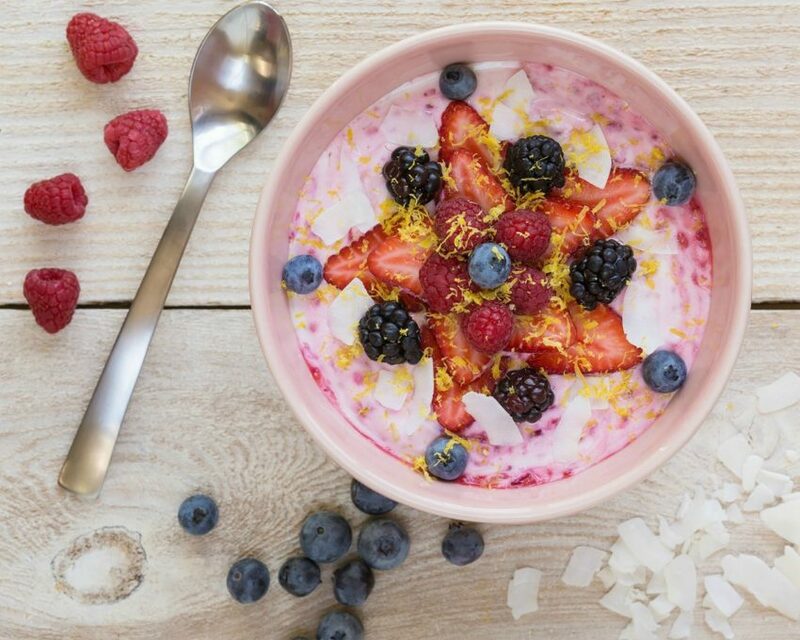 Focus on getting in those antioxidants this week!